We bring you PB Wonders Day on 13th June 2015. 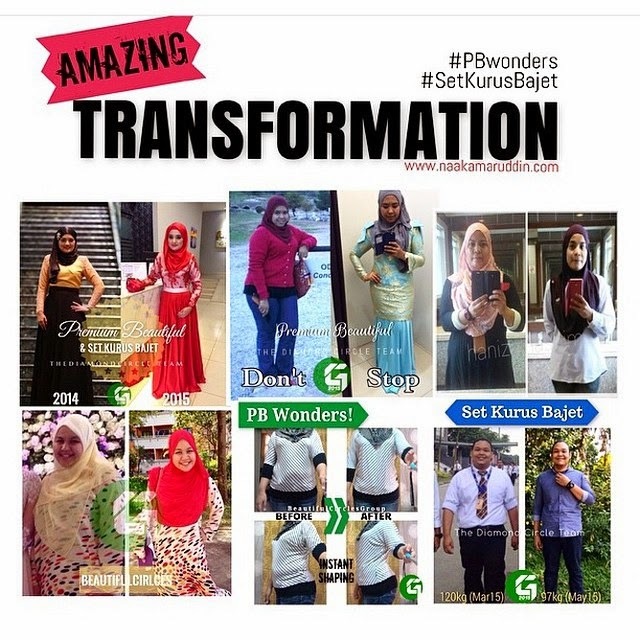 Meet up close & personal with our Top 12 #PBWonders & #SetKurusbajet who have sucessfully went through total body transformation. Get exclusive diet tips on losing weight faster. You could also win our grand prize, the Premium Beautiful set.